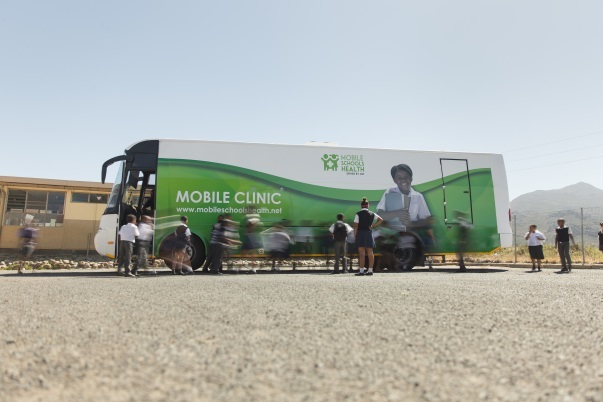 Mobile Health Clinics has developed a solution with pre- and post-natal services for soon-to-be and new mothers. 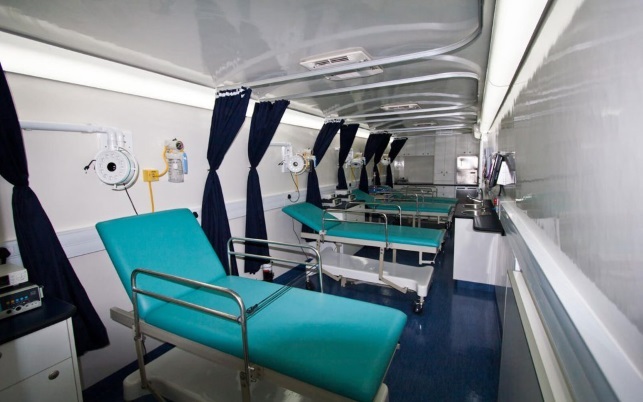 Key features include private examination rooms, incubators, delivery facilities and ultrasound. 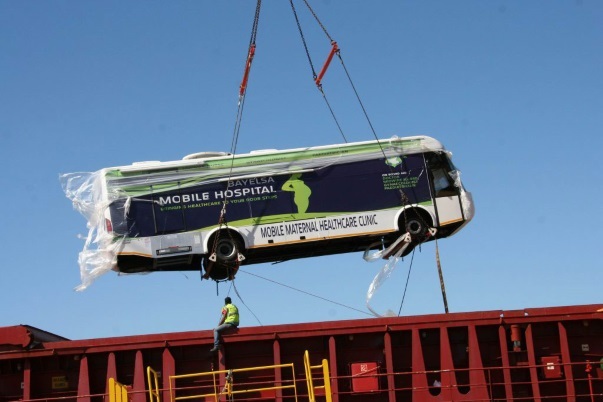 A mobile surgical facility that includes three operating theatres as well as administrative, storage and prep space for practitioners. This solution gives patients the opportunity to voluntarily and safely receive a highly beneficial procedure. 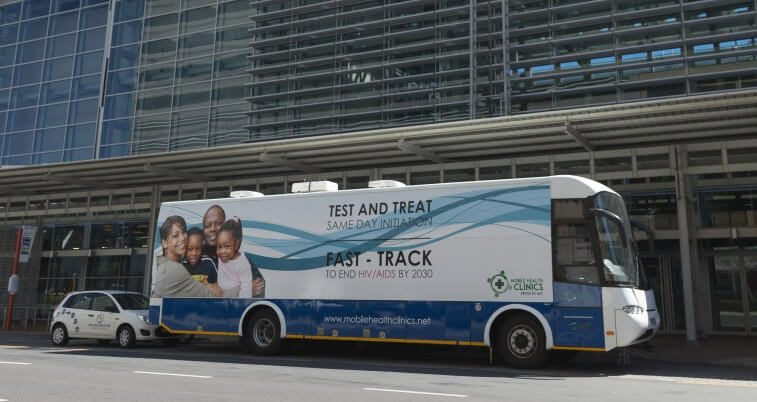 Hoping to make basic healthcare screenings and treatments accessible at workplaces around the country? 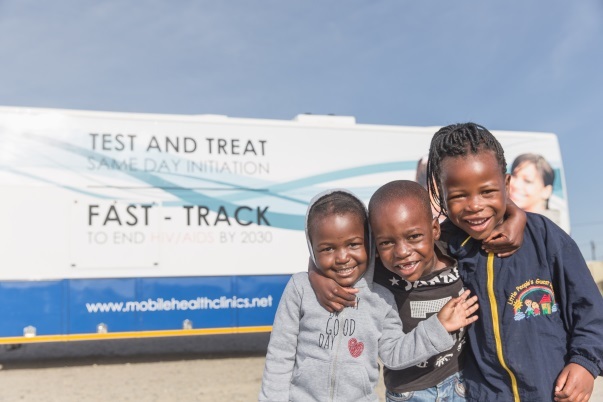 Work with Mobile Health Clinics to develop a solution that prioritises the services you’re most interested in offering employees across industries.